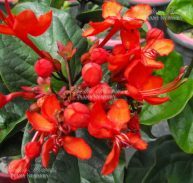 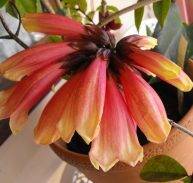 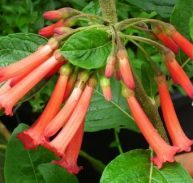 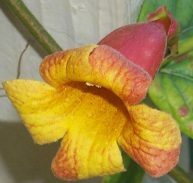 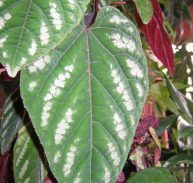 Combretum kraussii is a member of the Combretaceae family and is native to South Africa and Swaziland. 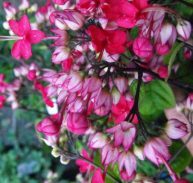 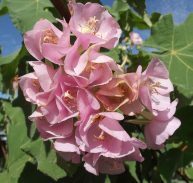 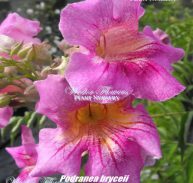 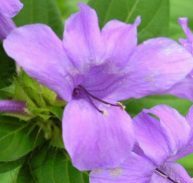 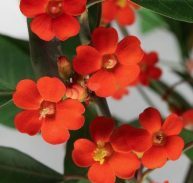 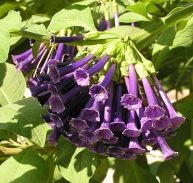 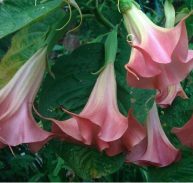 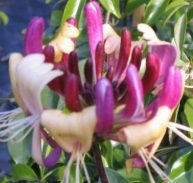 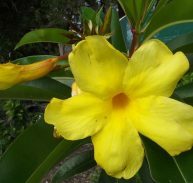 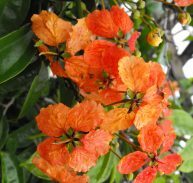 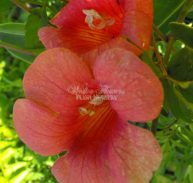 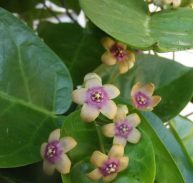 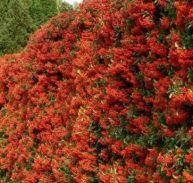 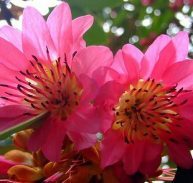 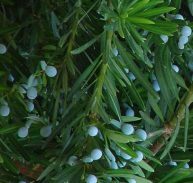 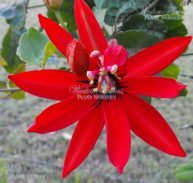 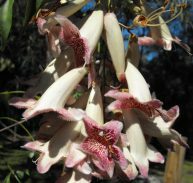 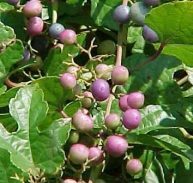 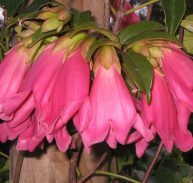 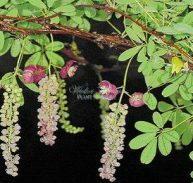 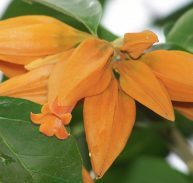 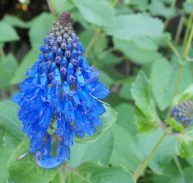 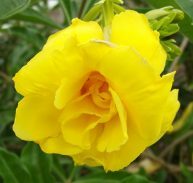 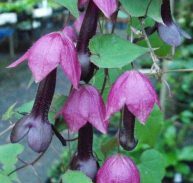 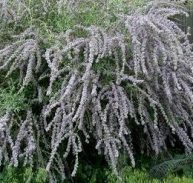 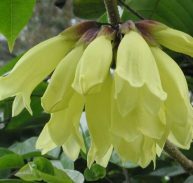 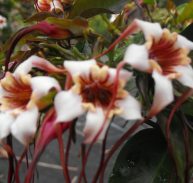 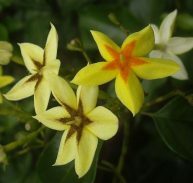 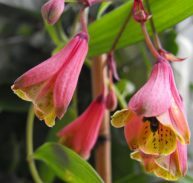 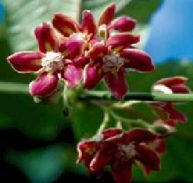 It is a small to medium tree that is quick growing and reaches to around 10 metres and can reach 1.7 meters in 2 years and likes a sunny to shady spot. 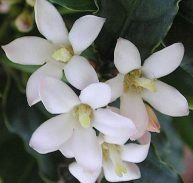 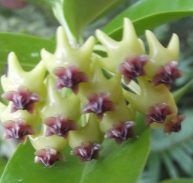 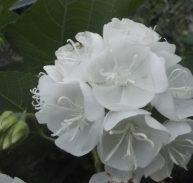 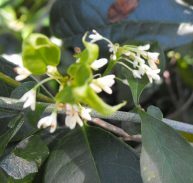 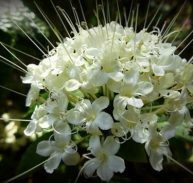 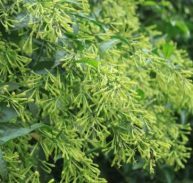 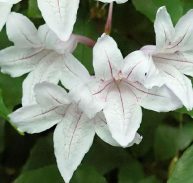 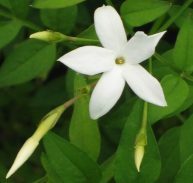 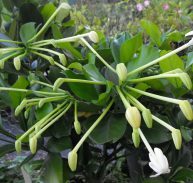 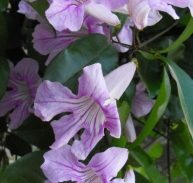 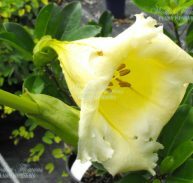 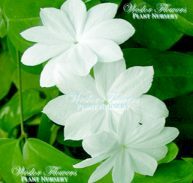 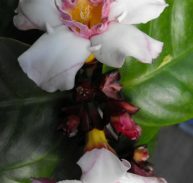 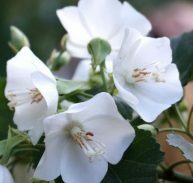 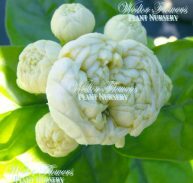 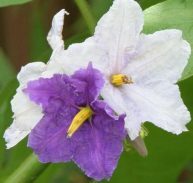 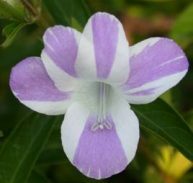 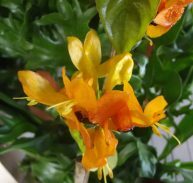 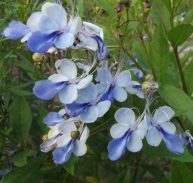 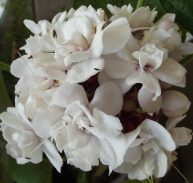 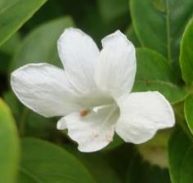 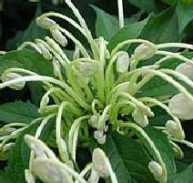 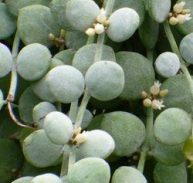 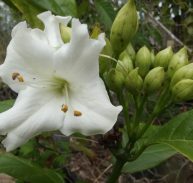 It flowers from August to November with dense heads of creamy white flowers and flushes of white leaves in spring that either turn green or bright green. 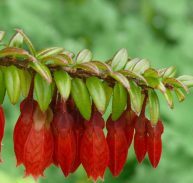 It is a beautiful evergreen tree in most areas, the leaves turn bright red in colder areas just before dropping. 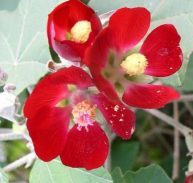 Following the flowers in February the four-winged red fruit and carried in clusters through to about June. 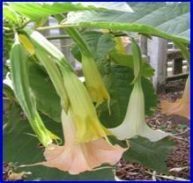 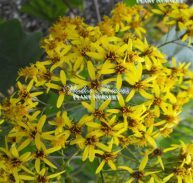 It is bee attractant and is pollinated by a range if other insects. 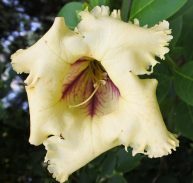 ENJOY THIS RARE & UNCOMMON TREE!